Out in Brazil for the World Cup 2014, 6 things to do at airports while you’re in transit. Having lived out my childhood dream of being in Brazil for the World Cup this month, I’ve been doing a mixture of watching football, partying, travelling, working, backpacking, transiting, writing, sleeping and I have ended up spending a fair bit of time in airports in Brazil (4 airport visits so far and maybe 4 more to come). The World Cup is where all of us want to be. 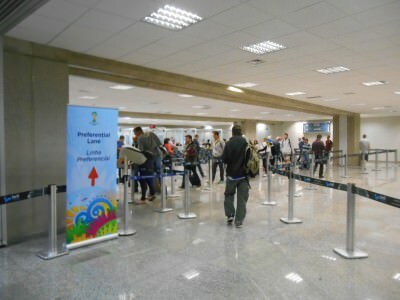 As a football fan if you are in Brazil this month, unless you have come across the land/sea border you will be at an airport at least once. But you won’t get bored. 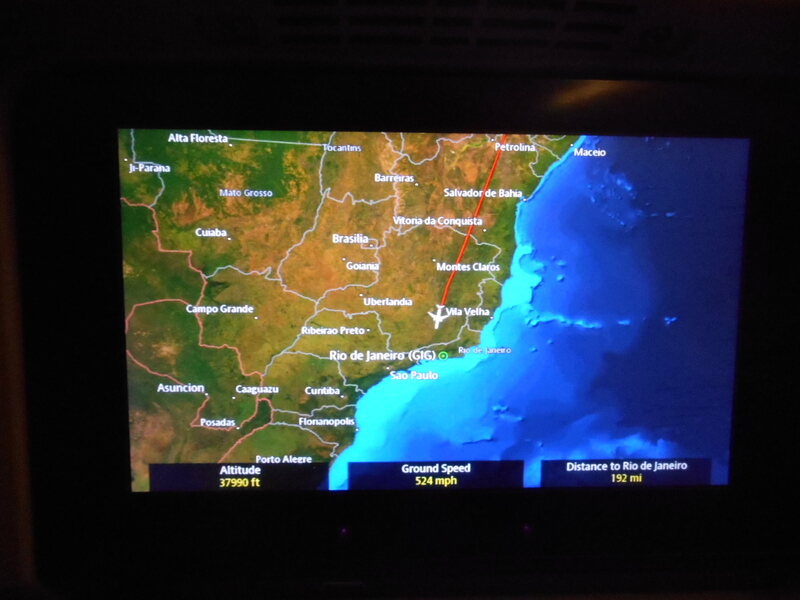 Flying into Brazil from London, England. 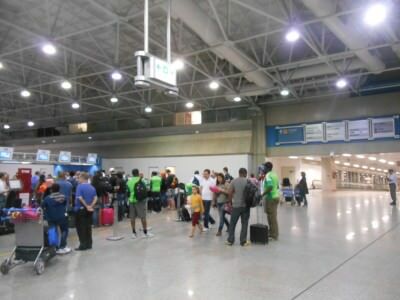 The atmosphere at airports in Brazil for this year’s World Cup is just incredible. I almost can’t believe it. The airports have become party zones and should not be seen as a burden to go in, check into your flight, wait in departures and board. 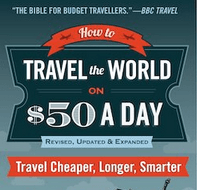 This month there are plenty of things to do at the airports and here are my personal top 6. Airports in Brazil this month are party zones! 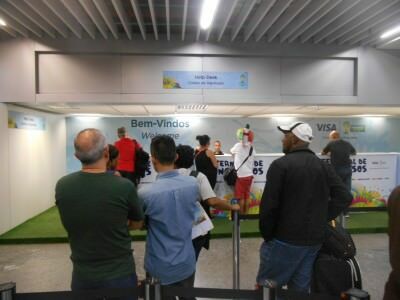 This is the number one thing for me in Brazilian Airports during this World Cup so far. I have managed to sit beside a load of cool people, chatting away and watching the football. I’ve watched about 4 matches in airports so far and will probably have 2 or 3 more airport stop overs before the World Cup is over. 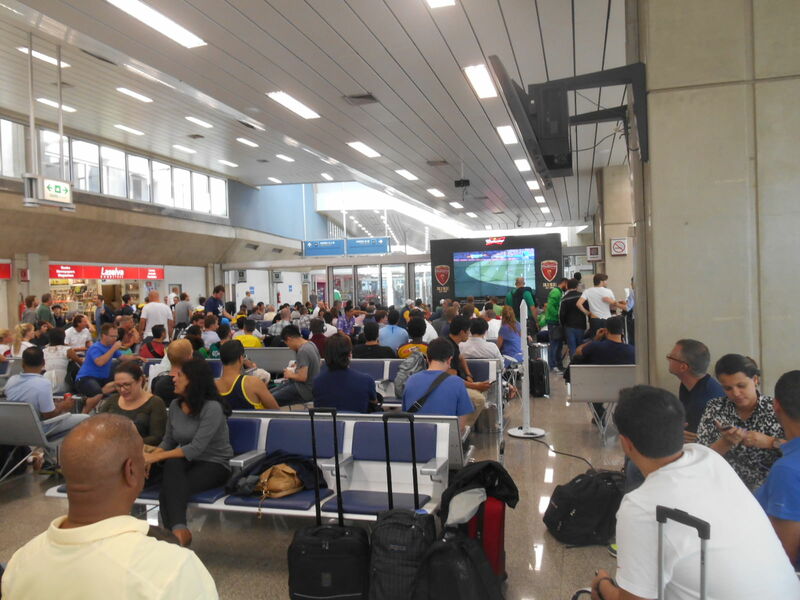 Screens are everywhere – arrivals, departures, even in between flight details they are showing the football! 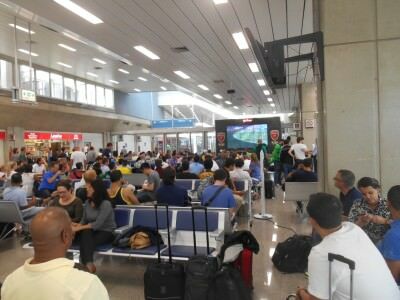 The crowd watching the Germany v. Portugal match in Rio Airport. 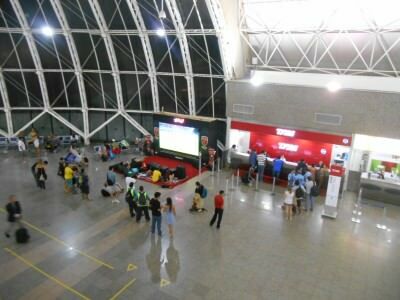 Budweiser have paid for big screens in every departure hall and most of the bars have the football on, even if it’s just highlights from the previous games. A big screen at check in counters in Fortaleza Airport. 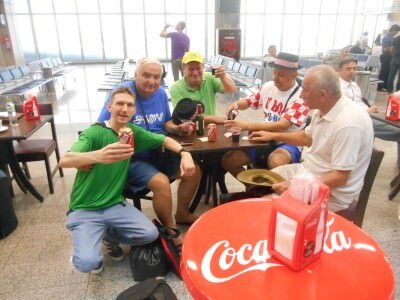 You can also get to meet lots of people, in fact it’s the most sociable airports have ever been on my travels. A bar in Fortaleza Airport showing the football. 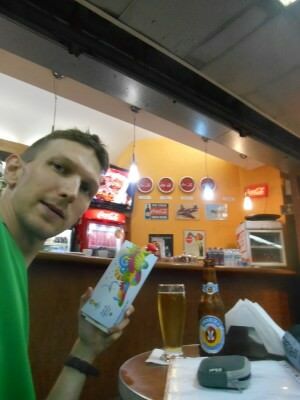 Beer in Brazil is cheap, even in the airport you can buy cans in shops for as little as 3 Reals (under $1.50 US), and in the bars they cost a bit more (paid 6Reals in Rio airport). I had some beer in bars and shops to mix things up. You get better seats for the screen in the bars and sometimes Wi-Fi but you pay more. 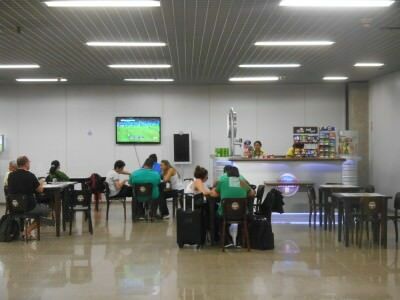 Having a beer in one of the bars in Rio Airport watching the football. I randomly met a guy called Michael, who was ironically from Larne in Northern Ireland after buying a carryout beer in Rio Airport. We watched some of the Germany v. Portugal match together over a beer. 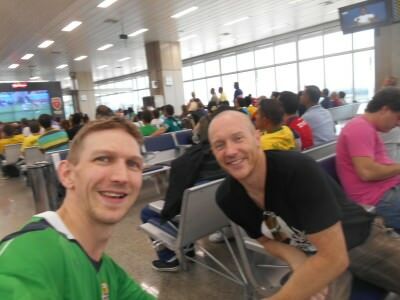 Watching the football with Michael in Rio Airport. The World Cup is a colourful, happy festival. You will see thousands of football fans and patriotic people dressed in their colours in the airport. 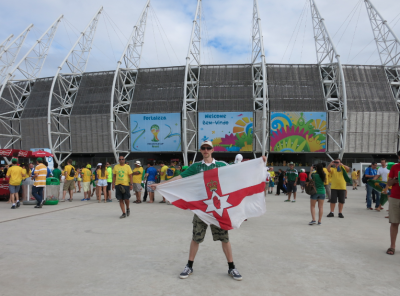 They are always up for a chat and a photo, so rock on over with your Northern Ireland shirt on and join the party. Bring a beer! Drinking with some Croatian fans in between flights. 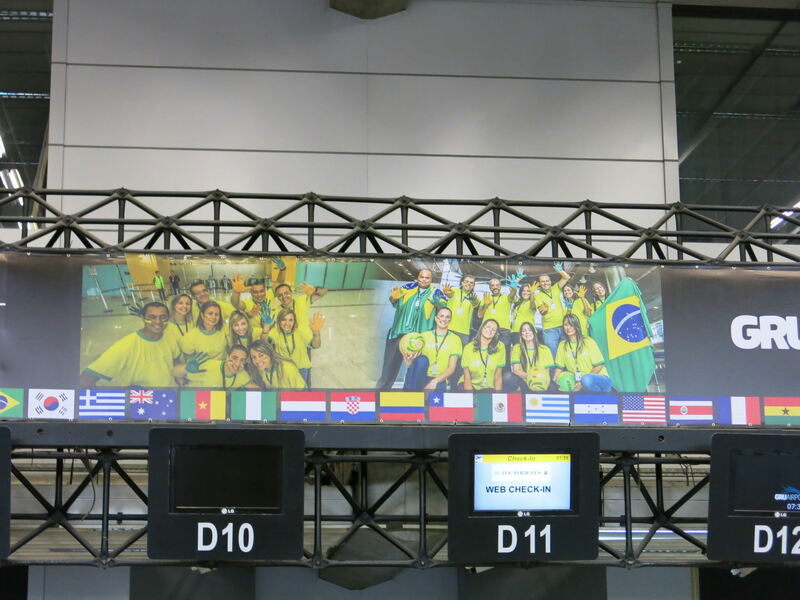 Football fever in Brazil airports for the World Cup – Sao Paulo. 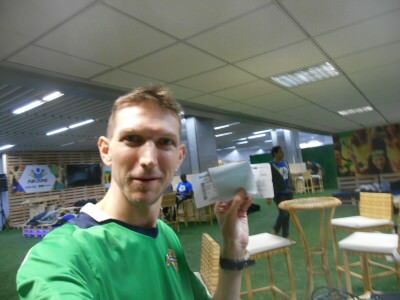 My story of World Cup tickets is still to come, but I managed to get some tickets and in the end I had to pick them up in Brazil. A good place to collect them is in the airport – FIFA has ticketing desks set up usually from 9am – 9pm during the World Cup to get your tickets. 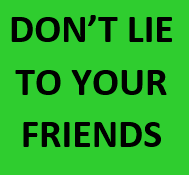 You’ll need your ID, reference numbers and credit cards. Joining the queue to collect my World Cup tickets in Rio, Brazil. As well as collecting your tickets, you are already joining a queue and will get chatting to loads of other football fans! If you’re on connecting flights then this will also save you time – rather than collect your tickets on arrival in the city you are heading to. FIFA counter for collecting World Cup tickets. 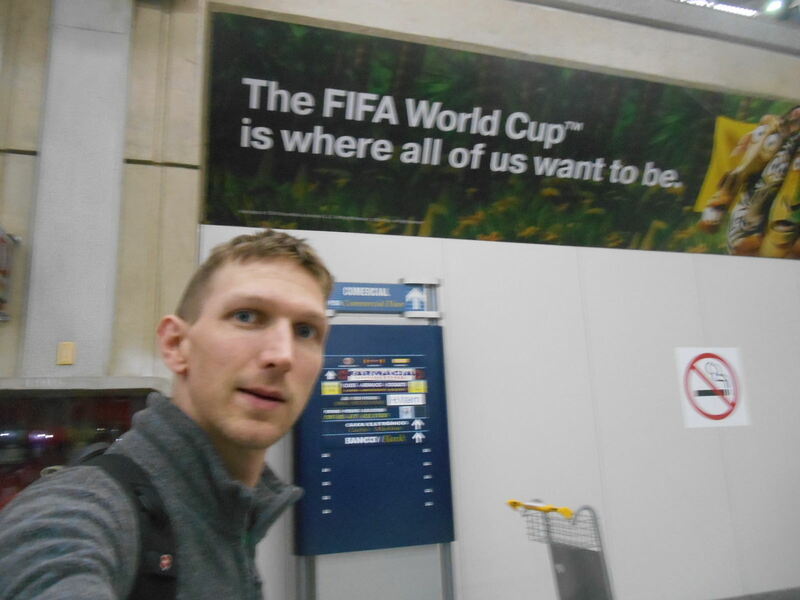 Some of the airports have set up a special “Funzonia” section just for the World Cup. Basically they are “chill out zones”. These are perfect places for a lot of reasons. If you have a long delay/stopover between flights then you don’t need to leave the airport to see the city – simply chill out in these Fun Zones. Chilling out in Funzonia in Rio Airport. They have big screens showing the action, bean bags and sofas to lie down and sleep in and FREE Wi-Fi. 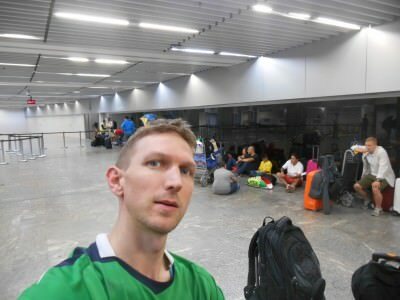 I had a layover in Rio de Janeiro and never left left the airport as I was chilling in the Fun Zone for a bit. 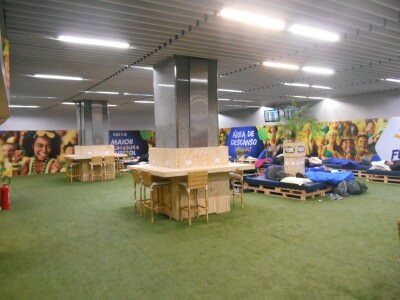 The one in Rio has astroturf floor and computer games machines so you can play with your mates too. 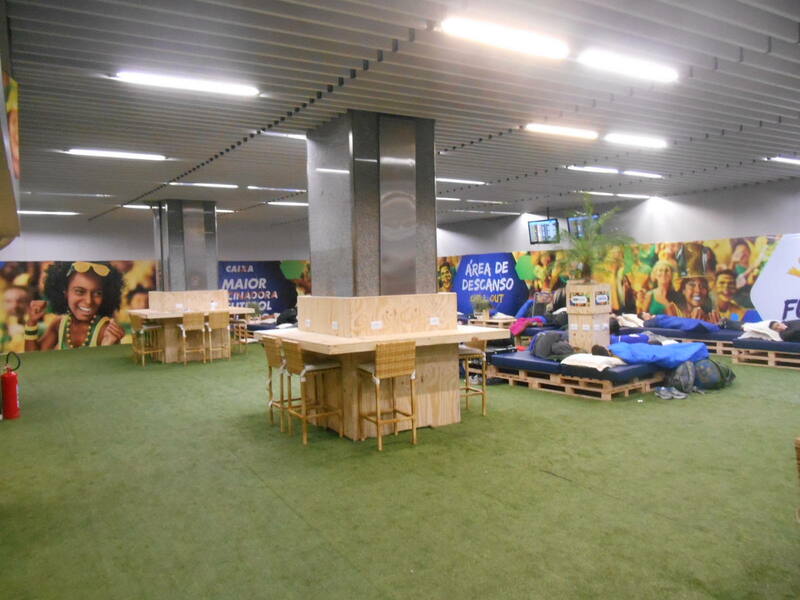 The Funzonia in Rio Airport – chill out zone. 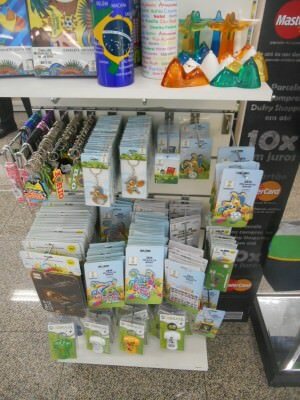 Airports all have official FIFA shops as well as a huge amount of Brazil and football related souvenirs in unofficial shops. Yes, I know you will pay more as you are in an airport, so why not use the time to see what you want to buy, then buy it later for cheaper when you’re in a local market. 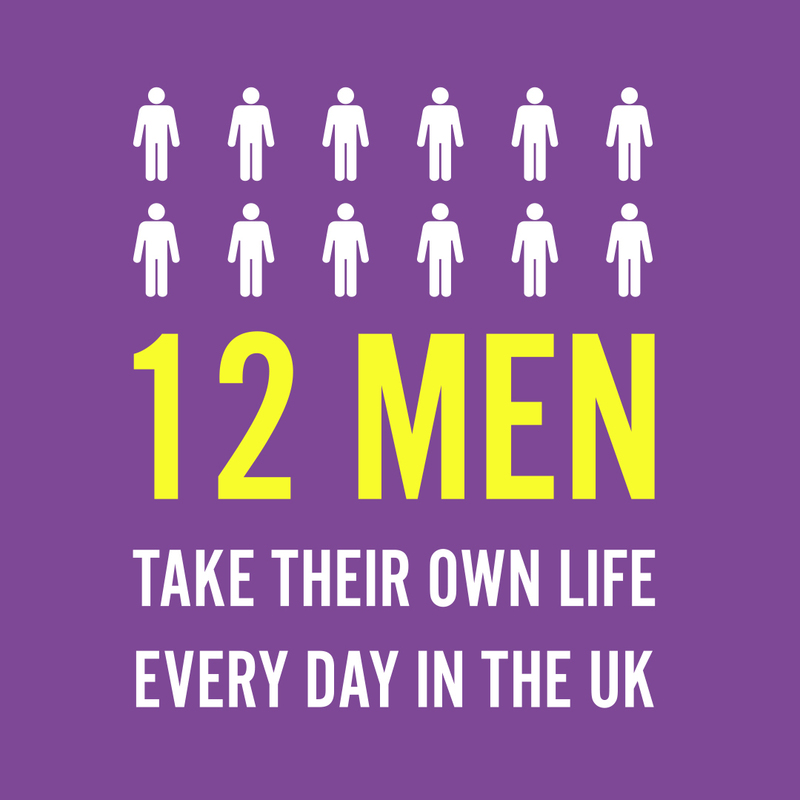 Failing that, rich people can splash out and buy new balls, jerseys, water bottles, key-rings etc. The range of merchandise for sale is crazy! World Cup souvenirs at airports this month. So far I’ve been to the airports in Rio, Fortaleza, Belem and Macapa during this World Cup and it looks like I’ll be back in 2 of those as well as Sao Paulo and Foz do Iguacu at some point. 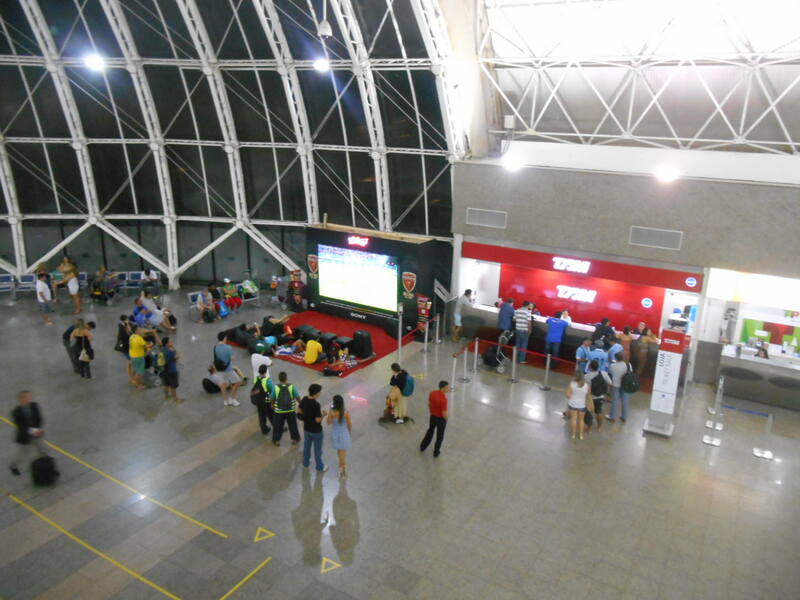 These are the best times to be in an airport as the buzz around the World Cup is just crazy! I hope to get some more World Cup stuff typed up, but in the meantime, Belgium v. Russia is on so I’m off to watch it! 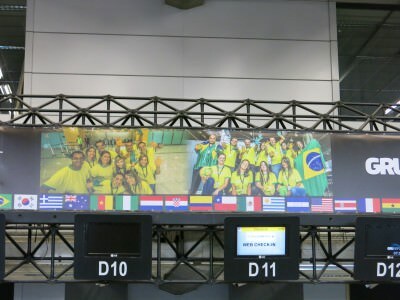 This entry was posted in 2014 World Cup, Brazil, Destinations, Flights, Football, fortaleza, Lists, My Top 5s, Rio de Janeiro, South America, Transport, World Cup. Bookmark the permalink.